just about to turn 65, been retired for a few years, and am a full-time RVer - with a ramp on the back to give my new (2004) Breva 750 someplace to ride until it's motorcycle riding time. Back in the early 70s had a 750 Ambassador that I rode almost nonstop until the end of the decade... put 239,000 miles on it, and since I was in the military 'took it to Europe and Asia when I went. The good thing about the military was you had 30 days of vacation each year - and I spent it on that Guzzi either checking out this country or one overseas. got married and had a kid the end of the decade and finally had to get a 4 wheel vehicle... 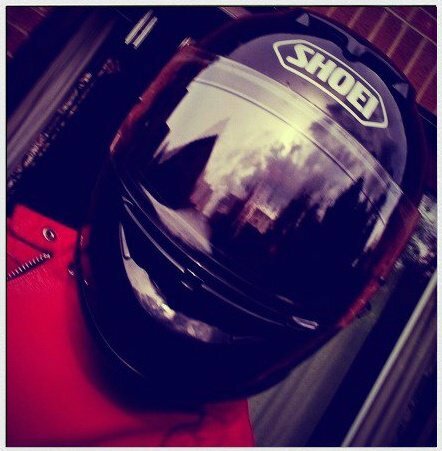 I still miss that bike! 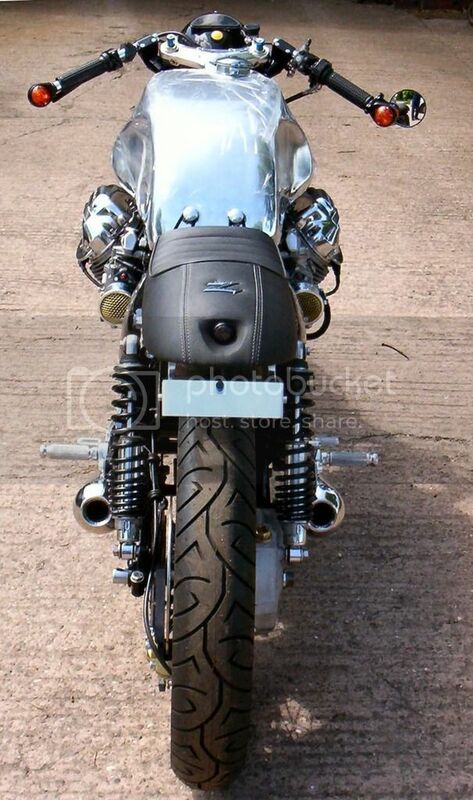 anyway, I'm back on a Guzzi seat, in great health, and ready to ride as long as the good Lord lets me! Welcome - a Breva owner will surely be along soon! I don't know how the Breva seat fixes but several bikes I've had need weight on the seat (just lean on it) to enable the spring catch to release. and keep a spare rearlight/stop light lamp handy !! Rapheal, thanks for the tips - I shall try them this morning before I push off on my journey. I’m heading for the nearest Guzzi dealer (about a 3 hour drive) and I have a “shopping list”. I am SO glad/happy to get another Guzzi into my life - the 1st time was such a wonderful experience. its perfect small and nimble like me !! Don't forget some of us have met you. I delved under the side cover of my V7II and found the release cable had been misassembled to the lock, presumably by previous owner. The part that pulls the cable was mounted upside-down and the cable outer not secured. These things, easily fixed.